Discipline and respect is far too often overlooked in today’s society. 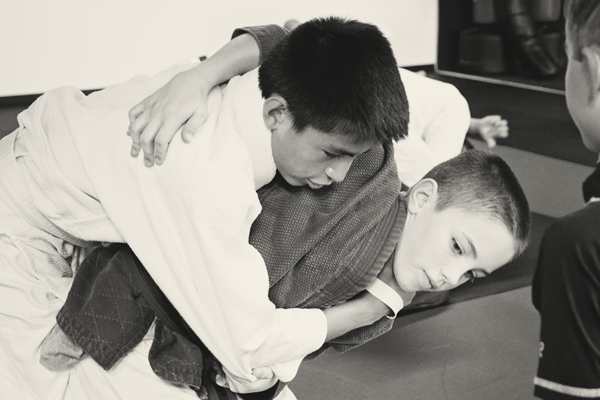 We provide a motivating and understanding experience so that each kid can learn and interact within the group. 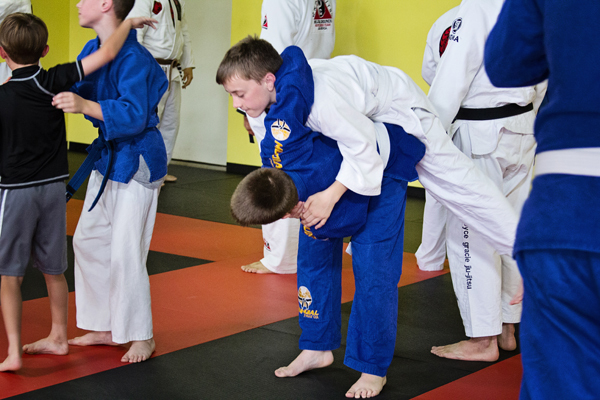 Discipline and respect are achieved through participation in skills, conditioning, and games. 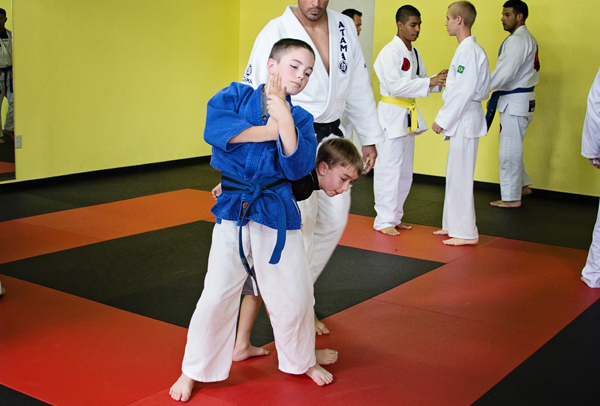 This participation will also encourage growth and motor development during a very critical period in a child’s life. 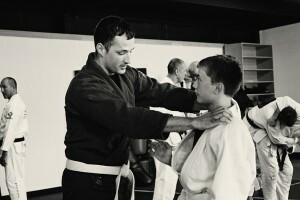 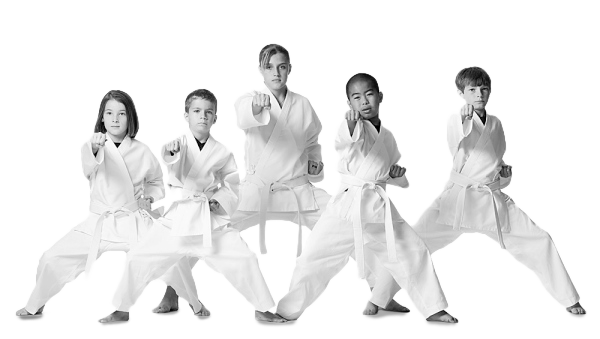 We look forward to being a part of your child’s martial arts experience and are eager to get started.